Mutual Boiler Re is proud to be a member of the FM Global Group. 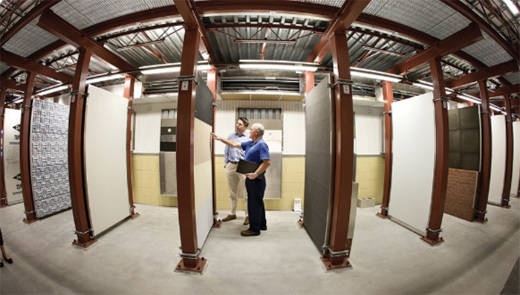 As a benefit of partnering with Mutual Boiler Re, our partner companies have access to a massive network of more than 1,800 engineers, state-of-the-art research and testing facilities, industry-leading expertise and financial strength and stability of a global powerhouse. Below you’ll find links to helpful resources from FM Global. Protect against loss from natural hazards with our NatHaz Toolkit. 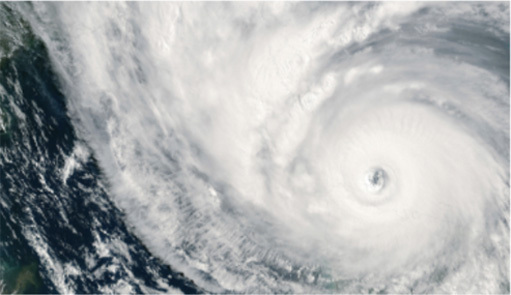 It provides a wealth of educational resources on hurricanes, earthquakes, floods, freezes and windstorms. 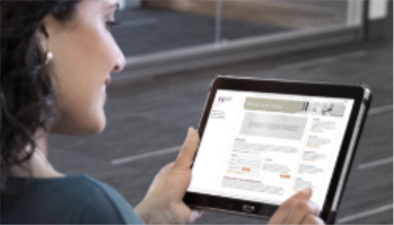 Manage risk with educational tools and job aids, available in a variety of languages and formats. 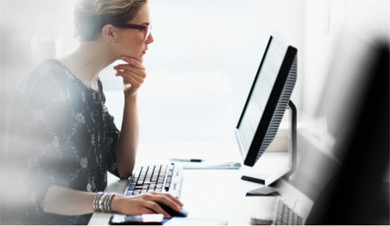 Access online training courses designed for varying skill levels and target audiences. 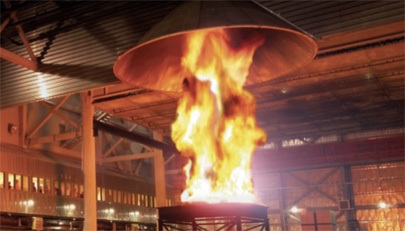 Topics range from Handling Ignitable Liquids to Safe Boiler Operation. 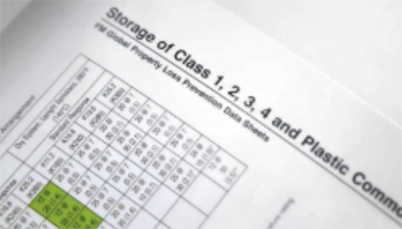 FM Global Property Loss Prevention Data Sheets provide proven engineering guidelines to reduce risk at your existing facilities—as well as those under construction. 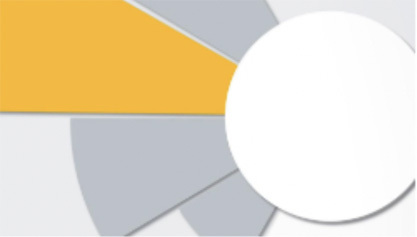 The FM Global Resilience Index is a data-driven tool that ranks the resilience of 130 countries. Experience our intuitive interface and explore resilience factors or drivers. FM Global’s SimZone is a unique, state-of-the-art training facility. Experience real-world scenarios to increase knowledge and hone critical thinking skills to identify and manage risk. This training is by invitation only. Contact your reinsurance territory manager for more information. Visualize risk in a safe and controlled environment. The simulations conducted here help prepare and protect facilities before disaster strikes. Contact your reinsurance territory manager for more information about visiting the FM Global Research Campus.